We want to bring people together – for bike riders to get inspired and for beginners to get involved in cycling. Whether it’s a bike ride, charity event, party or festival, we help you each step of the way. 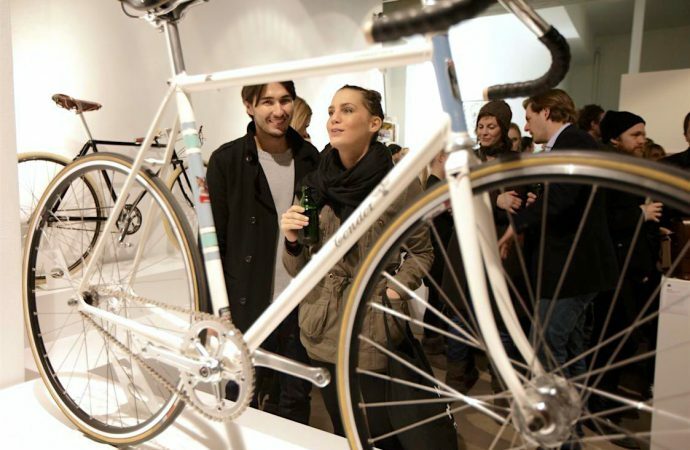 Our network of highly talented, international artists can brighten up every space and make people want to ride their bikes. 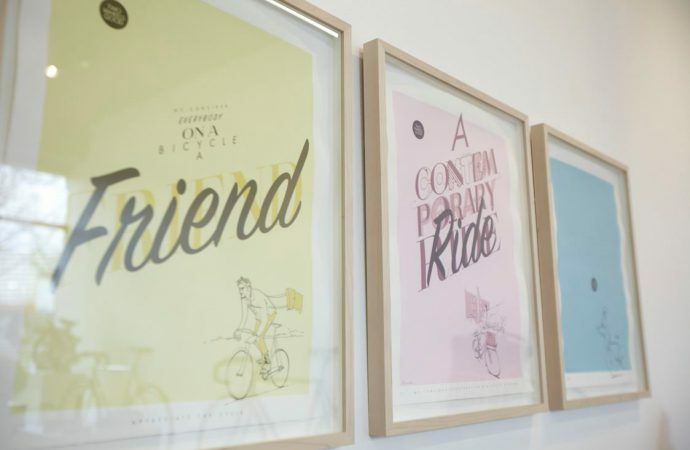 We provide you with individual artwork, limited-edition prints and can organize collaborations with top-class illustrators, artists and studios.